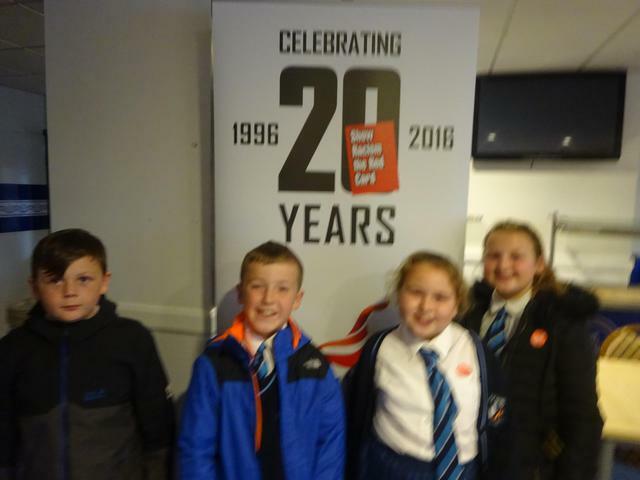 Four of our year 5 pupils had a special afternoon yesterday at Goodison Park, learning about racism at the Show Racism the Red Card event. 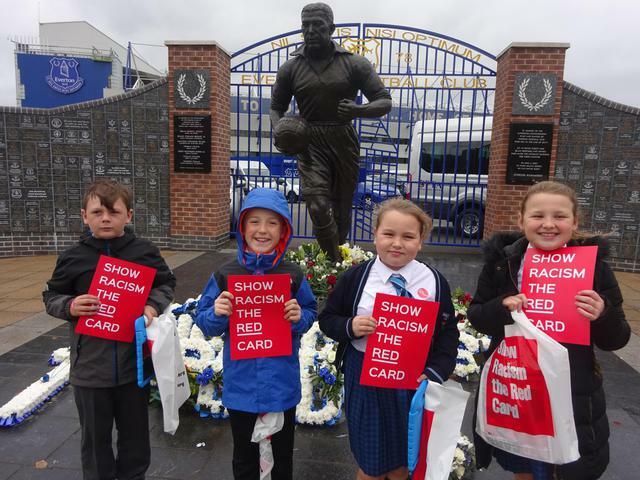 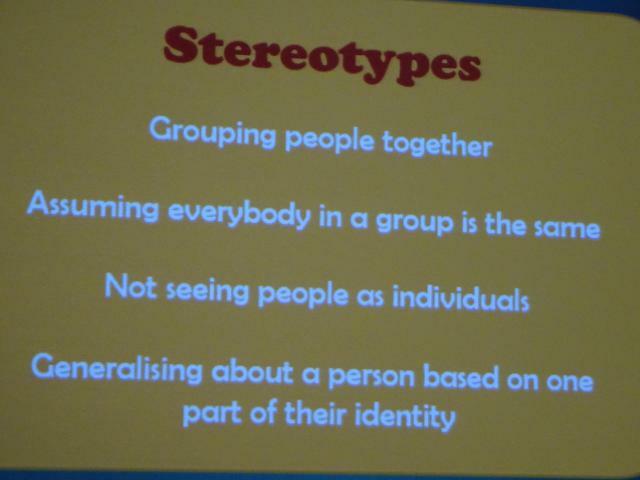 The children conducted activities about stereotypes and heard from a football panel, including Everton legend Graeme Sharp. 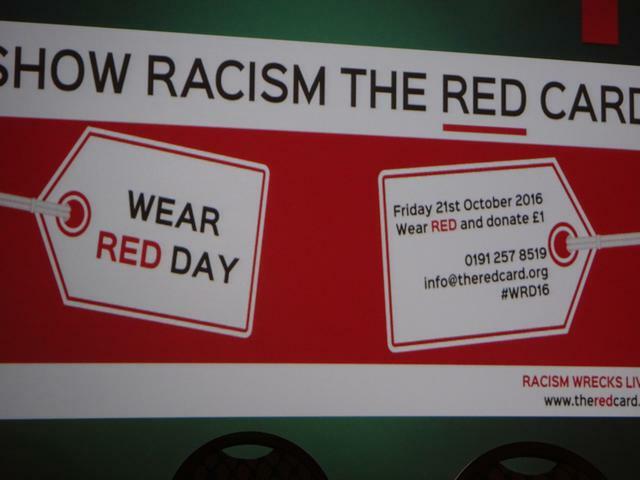 The children will be giving feedback in our Headteacher's awards assembly on Friday 'Wear it Red Against Racism' day. 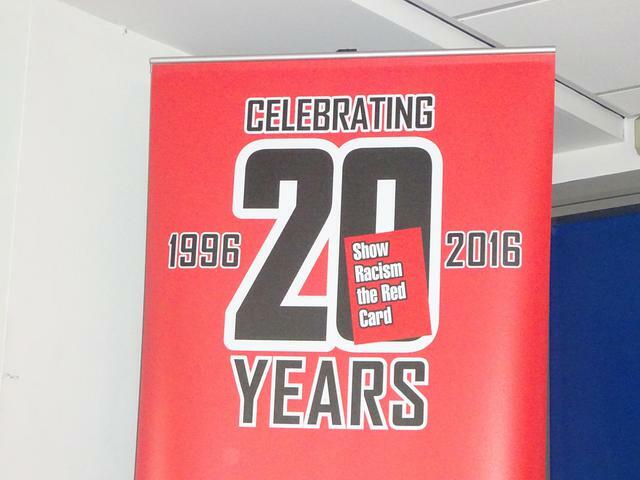 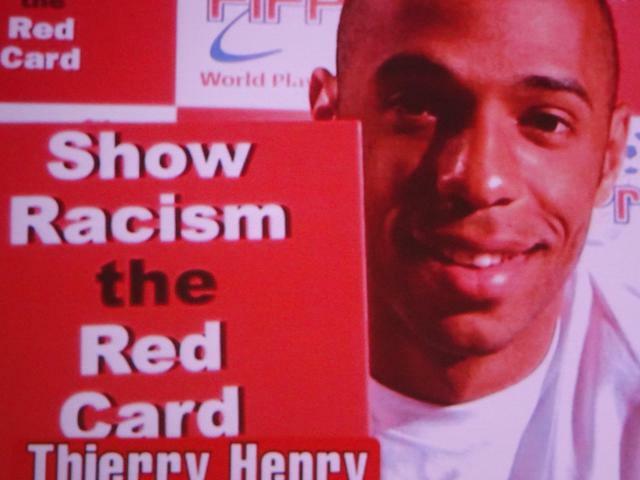 Families are asked please to provide £1 to support anti-racism charities such as Show Racism the Red Card.